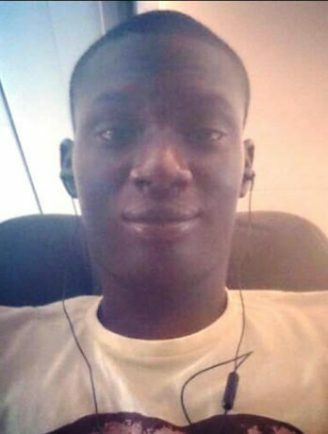 A BODY found in a disused city churchyard on Thursday (April 21) is thought to be that of missing Coventry University student Ozi Akerele. Officers were called to the Foleshill area of the city after human remains were found by a member of the public in dense undergrowth off Albert Fearn Gardens. Formal identification is yet to take place, but detectives believe it to be Ozi. A post mortem carried out on Friday was inconclusive and further tests will be carried out to establish the cause of death although detectives do not believe it to be suspicious. The area was sealed off while a thorough forensic examination took place. Nigerian-born Ozi disappeared in the early hours of January 31, 2015 after a night out with friends. He had come to Coventry to study for a Masters Degree in Management of Information Technology – leaving behind his widowed mother and three brothers in Abuja, Nigeria. Ozi had only been in the country for a few weeks when he disappeared. He left the club alone at around 3.30am, with CCTV showing him hours later on the Foleshill Road between Park Street and the A444. He made a call to a friend asking to be picked up near the university, but when the friend arrived Ozi couldn’t be found. It is thought he lost his way home in freezing temperatures. His family have been informed and are being supported by officers.